※ Note: An Internet connection is required to use this app. Release date: 1st July, 2017. Customize your smart devices with the pinups NChans! The pinup NChans are invited on your devices for your pleasure! 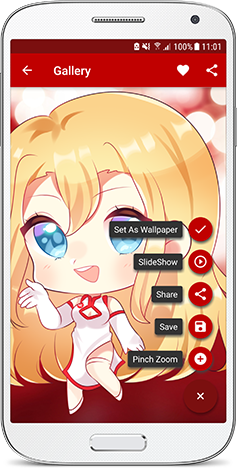 Find Honchan and the Nindo Company hostesses in various high definition artworks with this official free mobile app! • In a single touch on your screen you will find a wide selection of high-definition official artworks from Honchan and NChans pinups. 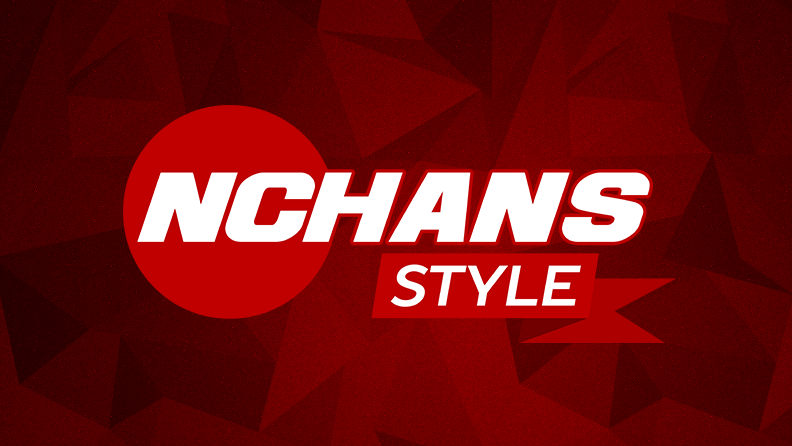 • NChans Style will regularly add new illustrations! A notification will be sent to you when the gallery is updated. At least one update per month! • Find several themes of artworks in our categories and follow special events during the year like Halloween or Christmas! • Possibility to activate the slideshow mode, to add illustrations in a favourites list, the save them in your devices’s memory or to share them on your usual social networks!